The release notes that the disease can be treated with a surgical procedure called Deep Brain Stimulation, or DBS, during which a neurosurgeon implants an electrode deep in the brain; this wire is then tunneled under the skin to a battery in the chest, which provides electrical stimulation that quiets the symptoms. In current use, however, these implanted devices are constantly “on” — delivering stimulation even when a patient doesn’t need it — which wastes valuable battery life. For the first time, University of Washington researchers have combined electrodes on top of the brain to sense movement in the parts of the body that experience essential tremor, along with a deep brain electrode, to deliver stimulation only when it’s needed. The approach, developed by electrical engineers, UW Medicine researchers and ethicists at the Center for Sensorimotor Neural Engineering (CSNE) at UW, is described in a paper to be published in a forthcoming issue of IEEE Transactions on Neural Systems and Rehabilitation Engineering. The approach is an important step toward developing fully-implanted, closed-loop deep brain stimulators to treat disorders like essential tremor and Parkinson’s disease — devices that one day might be controlled by the patient’s own thoughts or movements. Delivering deep brain stimulation can also extend the battery life of these implanted devices, which currently last only three to five years. Lengthening battery life is important because replacing the battery requires surgery, which carries risks to the patient such as infection. The neural biomarkers and algorithms used to decode them differ by disease. 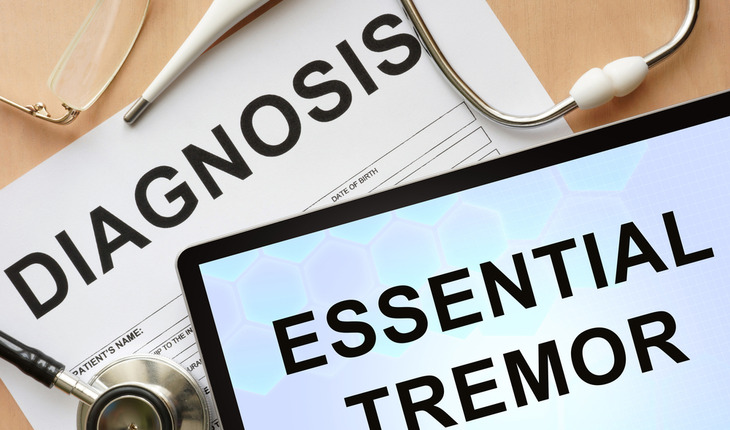 While a similar treatment approach has been documented for Parkinson’s disease, this is the first time neural signals have been used to selectively treat essential tremor.